Get the printer at Gearbest. NOTE !!! 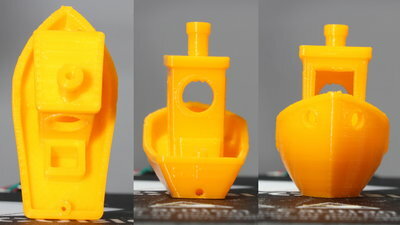 If the bed level sensor is not listed on the product page, it is an i3 Mega WITHOUT smart leveling!!! 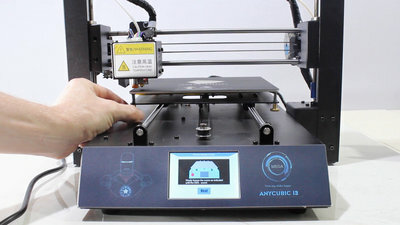 The printer ships with 1kg of black PLA, you can get additional filament at Gearbest. The printer ships nearly assembled. 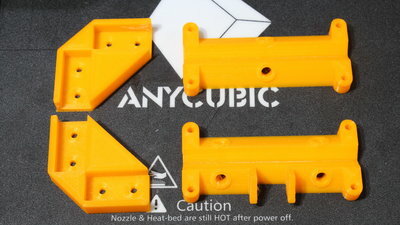 To make it work, all you have to do is screwing the frame on the base of the printer and you must plug in the cables coming from the hotend, the extruder and the two Z motors. Before turning on the printer for the first time you must dial the accordant input voltage - it's 230V AC here in Germany. 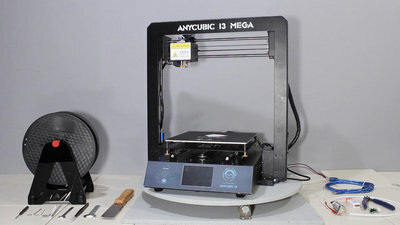 The mechanics of the Anycubic i3 Mega is extremely rigid. With the steel frame the machine doesn't bend under load. A reader of my pages had issues with a faulty mounted Y axis. The guiding bars were mounted twisted, resulting in a bend build plate. You can fix that by loosening the screws of those guides and retighten them after aligning the round bars correctly. 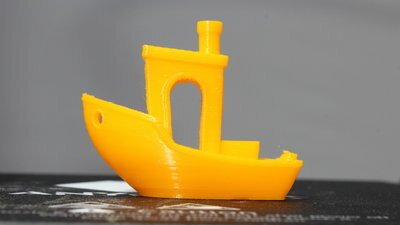 More about bed warping on Thingiverse. The touchscreen which the smart firmware makes controlling and setting up the printer a very simple task. 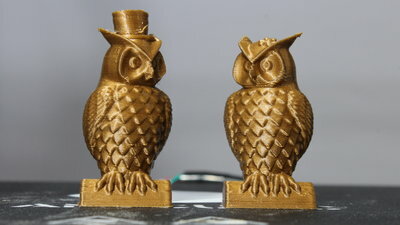 The distance sensor speeds up the leveling procedure. 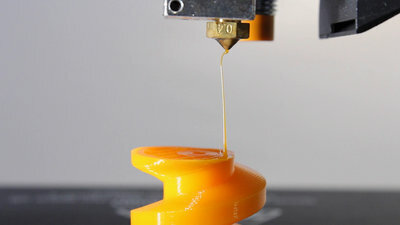 Especially the filament sensor, but also the possibility to continue printing after a power outage will save your day every now and then. 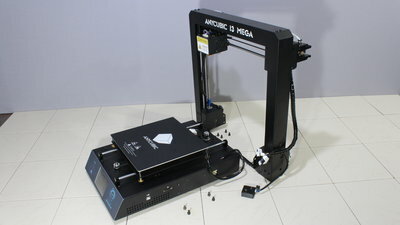 All together the i3 Mega is a great 3D printer and definitely worth buying. 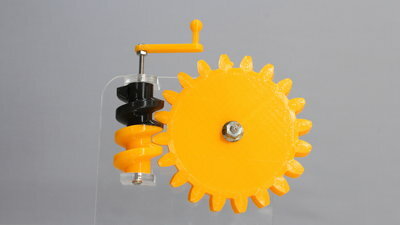 The worm drive is from Thingiverse. 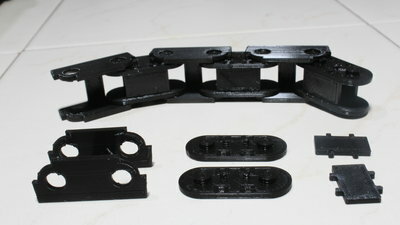 The components in foreground are as they came out of the printer. There are just few, very thin strings and you can remove the excess plastics with your fingernail with ease. All parts snap together nicely and the cable chain works perfectly.